This video focuses on the first part of A.C.E., which is “awareness”. 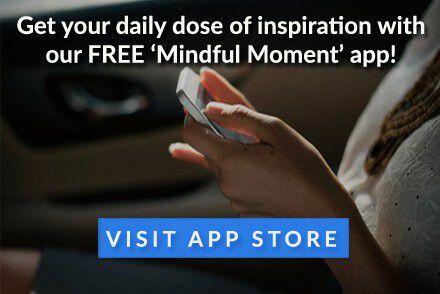 Learn how developing your awareness of the daily experiences of your life will help you to live a more mindful life. This video focuses on the second part of A.C.E., which is “choice”. Dr Hall explains that as you gain more awareness about your life, you will be lead to a desire to exercise intentional choices in your life. 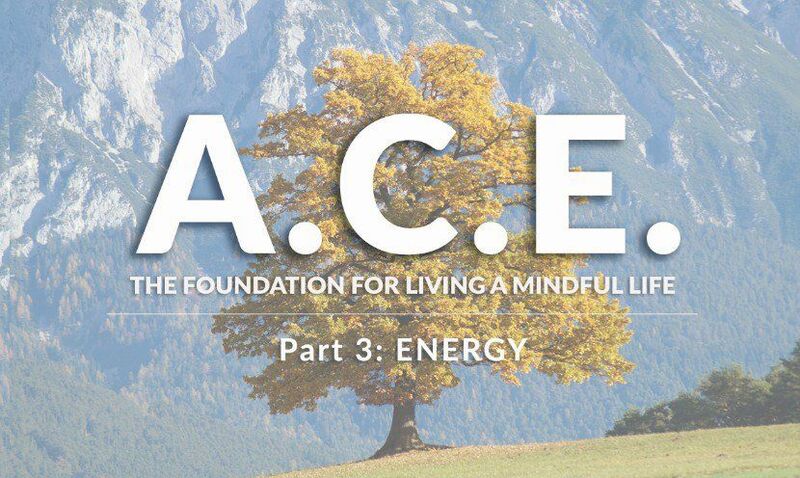 This video focuses on the third and final part of A.C.E., which is “energy”. After developing your awareness (the first key part) and making intentional choices (the second key part) you in turn create new energy in your life.